The internet can be a wonderful platform for expression; it's free, it's vast, and anyone can take a stab at promoting their ideas to a large audience. While some feel the low entrance barrier for content creation has in turn created lower standards in terms of quality, the medium has also been credited with outputting far fresher, more authentic and original content than would likely surface in old media. And while many artists go unnoticed, others explode on the scene. 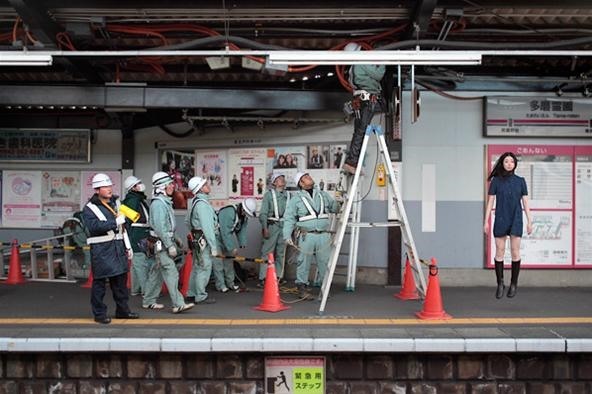 One such example is Natsumi Hayashi, a 17-year-old photographer of out of Tokyo, and inspiration for our first Giveaway Tuesdays! challenge. 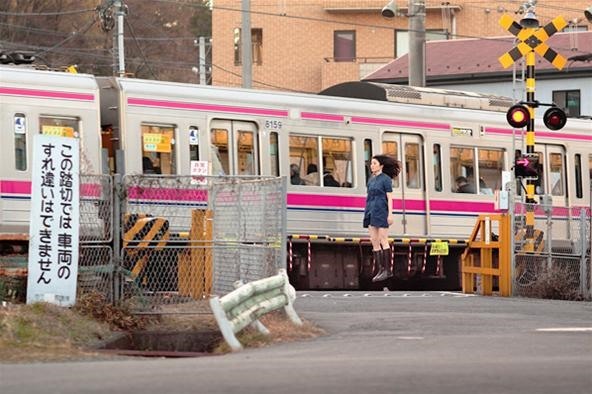 Called "Tokyo's Levitating Girl", the young photographer has attracted international attention, off and online. 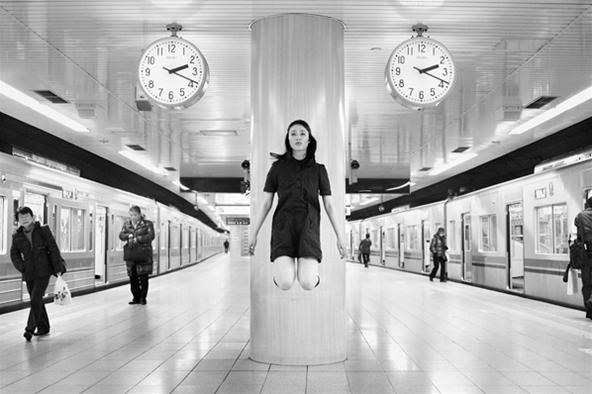 For the past nine months or so, Natsumi has been photographing herself suspended mid-air all over the busy metropolis of Tokyo. 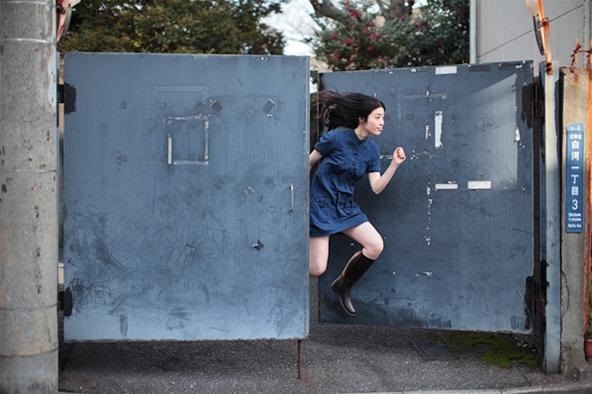 The photographs are fresh, lively and graceful—(the latter of which can be attributed to Natsumi's dancer-like poses). 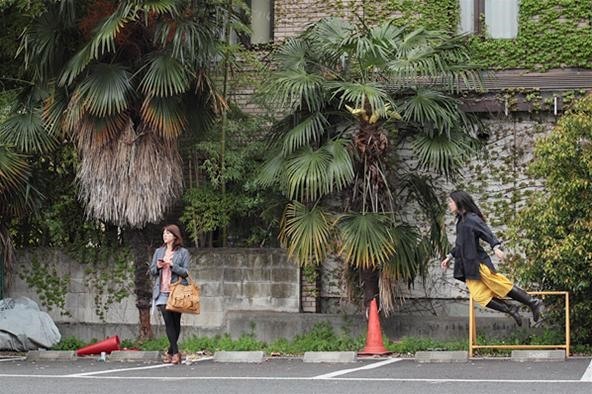 Natsumi publishes her levitation self-portraits daily to her blog Yowa Yowa Camera Woman Diary, which translates literally to "a feeble camera woman's diary". 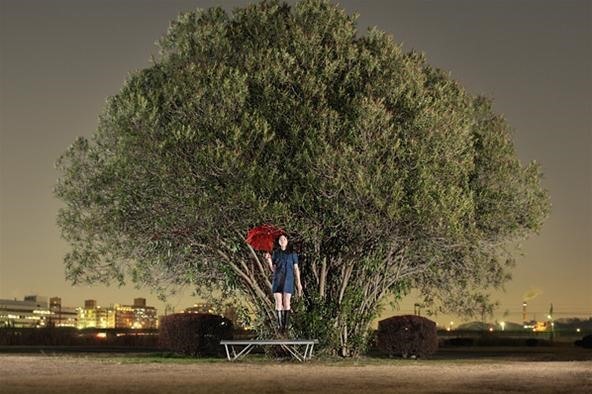 The meaning of the project is as conceptually accessible and poetic as her poses. 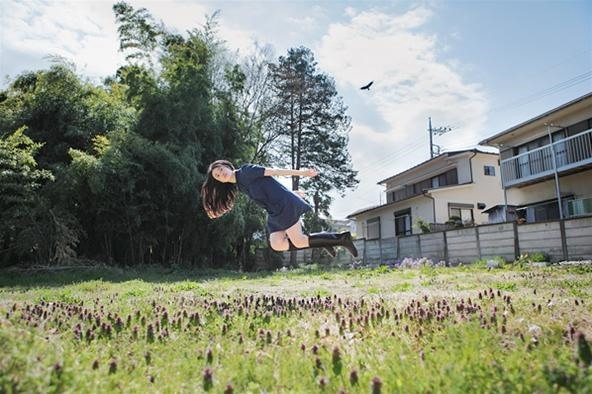 Inspired by the old saying "to have one's feet firmly planted on the ground", Natsumi visually demonstrates the opposite of such level-headed practicality: A dreamy, whimsical experience of daily life, with one's feet free and floating. How does Natsumi do it? She's not a magician; nor does she doctor the images in Photoshop. The process is simple: a pre-set timer or friend manning the camera, plus lots and lots of jumping (sometimes up to 200 times in a row). 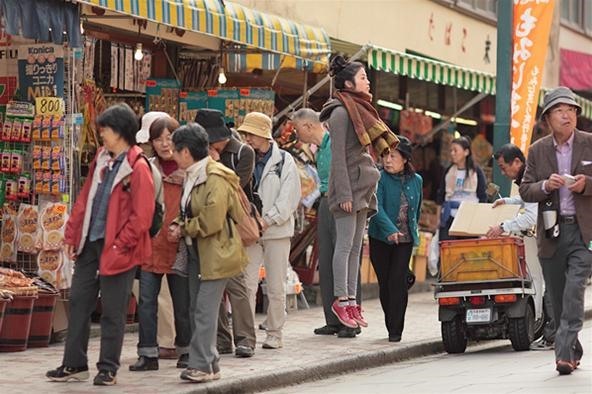 So without adieu, this week's challenge: Can you float on air like Tokyo's levitating girl? An action-shot inspired relic: The 35 mm ActionSample Chrome camera by Lomography, plus one roll of film. 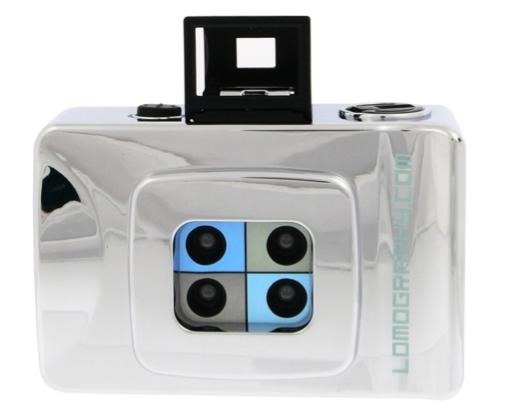 The camera uses four lenses to capture a "photo-photo-photo-photo" all-in-one action shot. 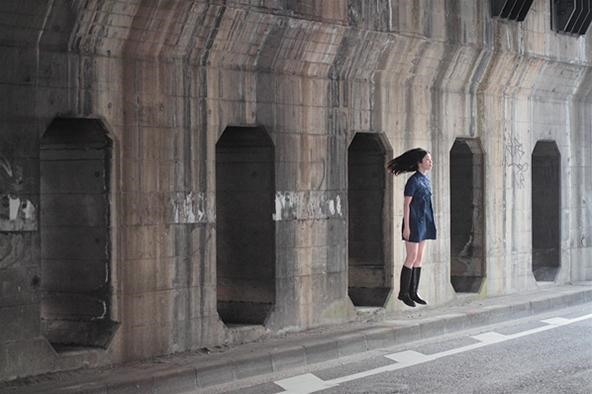 Snap a photo of a human or animal "levitating". To learn how to do this, see instructions below. Once you've chosen and uploaded your best photo, join the Giveaway Tuesdays! World (you can do so by clicking on the green "Join" button in the right hand column of the homepage), and post your submission directly to the Corkboard. You have one week to complete the task. All entries must be in by Monday, May 23rd, at 11:59pm PST. The winner will be editorially selected by the WonderHowTo staff, and announced Tuesday, May 24th. Standard rules apply. So let's get started! Simply follow the instructions below. 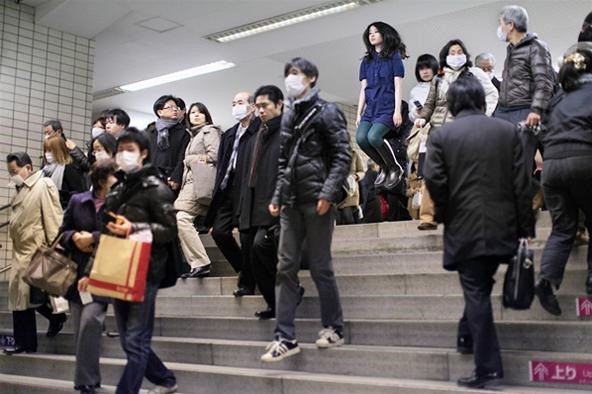 Camera—Natsumi uses the Canon EOS 5D Mk2. The higher quality the better, but any operating camera will do. Tripod—completely optional, but a tripod ensures a much steadier shot when using a timer. Natsumi uses the Gitzo's rapid-pole 3 steps with ball heads (from the '80s). 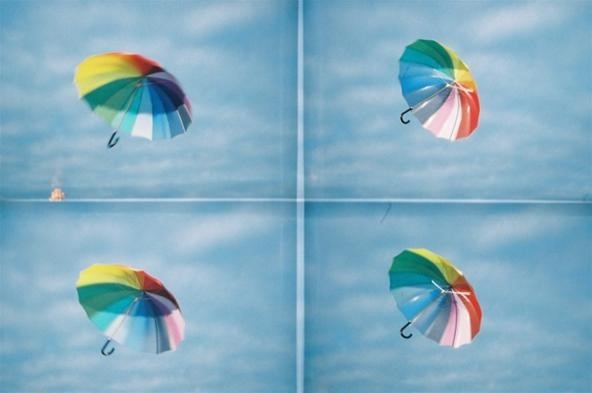 If you are going to use your camera's timer, first choose your composition and focus manually. Press the shutter release button, run to your position, and jump! Most cameras allow you to choose how many shots you would like. Set for a good amount of time (perhaps 10 shots), and jump, jump, jump! It may take you several "sessions" to get the shot you like. No timer? Prefer to use a friend? Choose a composition, and wait for your friend to focus. Say "Action!" when you're ready, and again, jump, jump, jump! Have your friend snap away until you get the desired shot. 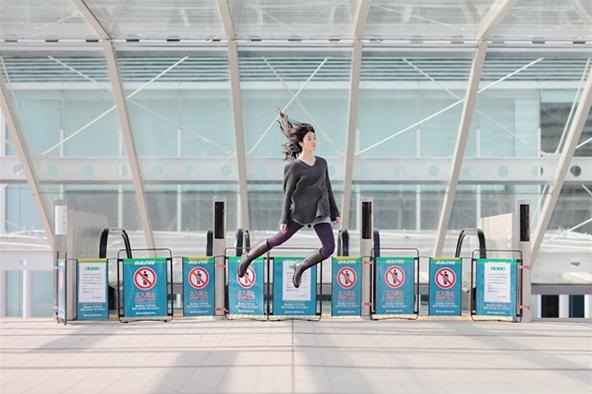 Check out this tutorial roundup for levitation photography; 4 of the 5 employ Photoshop. Once you have the shot you like, upload to the Corkboard. 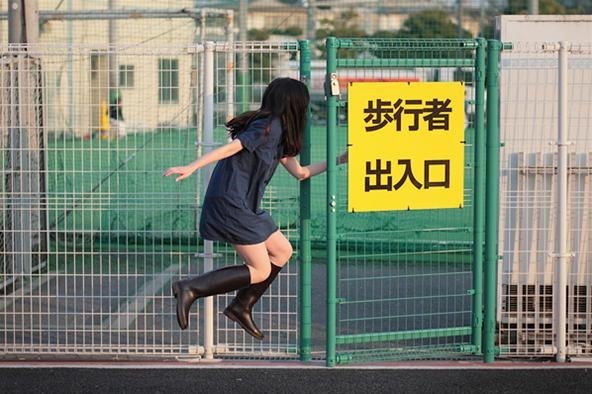 I can't tell if she is jumping and snapping the shot at a high shutter speed or photo shopping? Either way, really cool!!! Shes actually jumping in her pictures. 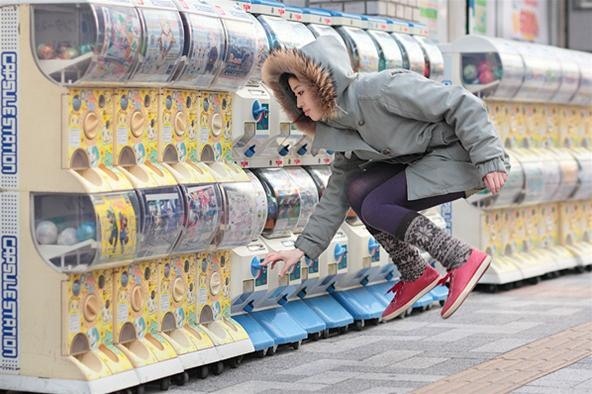 The shutter speed is high, she's just continuously jumping in place until she gets the correct picture.